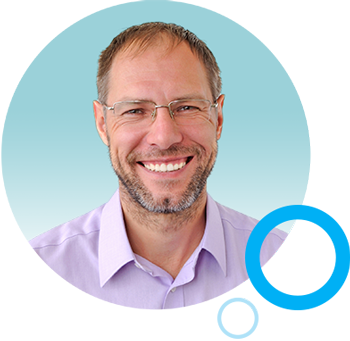 Seize the power of the fastest-growing social media channel. 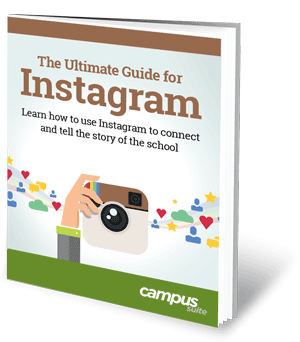 This free guide shows you how to use Instagram to vividly depict your school in photos and short videos. Start connecting with your school community using this popular medium that's easy and fun to use.